Last year, we frequently lamented the fact that there was no food holiday devoted to ketchup. We even vowed to start a petition and get a holiday devoted to ketchup created; that was supposed to be one of our goals for the blog in 2014. But then, when I was gathering information to start the project, I stumbled upon the following Tweet. Drat. So much for that idea. Even while we were bemoaning the fact that there was no ketchup holiday, we completely missed the first-ever ketchup holiday. We celebrated gingerbread instead. Because nothing screams June like gingerbread cookies! While I’m bummed that we didn’t have a hand in helping to create National Ketchup Day, I’m excited that it finally exists. June 5th is devoted to one of America’s favorite condiments! (Ketchup actually ranks second, behind mayonnaise. But there’s no National Mayonnaise Day. YET. 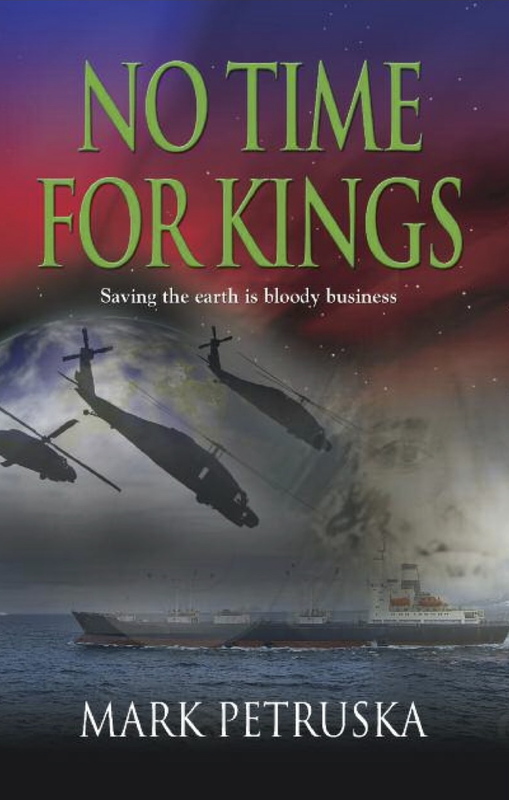 Hmm…). Ketchup dates back to 300 B.C., although it was nothing like our modern version. Back then koe-chiap was a fermented fish paste made with fish entrails and soybeans. Yum! How would you like that on your Big Mac? This Chinese “delicacy” of pickled fish and spices spread through Asia and Europe, and the name evolved into kecap, or ketchup in English. By the 1800s, ketchup was being made from oysters, anchovies, mussels, mushrooms, walnuts, lemons, celery, plums, and peaches, and finally – in 1812 – tomatoes (or as Philadelphia scientist and inventor James Mease, the first person to create a tomato-based ketchup, called them, “love apples”). Prior to that, people mistakenly believed tomatoes, a member of the deadly nightshade family, were poisonous. Thankfully we discovered the error of our ways, or today’s pizza might be made with fermented fish paste, too. By 1876, when H.J. Heinz introduced tomato ketchup, it was believed to be a sort of cure-all for indigestion, diarrhea, and other ailments. Early versions of tomato ketchup were watery and thin, but when manufacturers began pickling ripe tomatoes in order to eliminate the need for preservatives, “modern” ketchup was born. Progress is a good thing! When ketchup became synonymous with fast food, individual squeeze packets were developed for dispensing tiny portions. While it’s no longer viewed as a miracle cure, ketchup does contain lycopene, an antioxidant that may help prevent some forms of cancer. 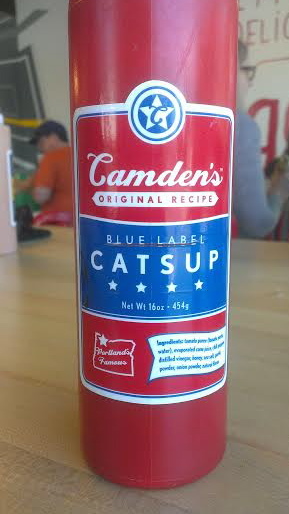 Today, whether you call it ketchup or catsup, it’s ubiquitous, with 97% of American kitchens having a bottle on hand. Ketchup is so versatile, we had plenty of possible ways to celebrate this long-awaired holiday. In the end, we chose a classic approach: a good old-fashioned all-American hot dog. We stopped by Costco, since theirs are cheap and delicious. But to amp things up, we brought along our own ketchup. We sourced it from Portland’s Little Big Burger over the weekend, where chef Micah Camden’s homemade condiment is the perfect foil for his sea salt and truffle french fries. When you read the ingredients – organic tomato paste and puree, honey, champagne vinegar, roasted garlic, caramelized onions, clove oil, sea salt, black pepper, crushed red pepper flake, and – this being Portland, after all – hemp, you’ll understand why. 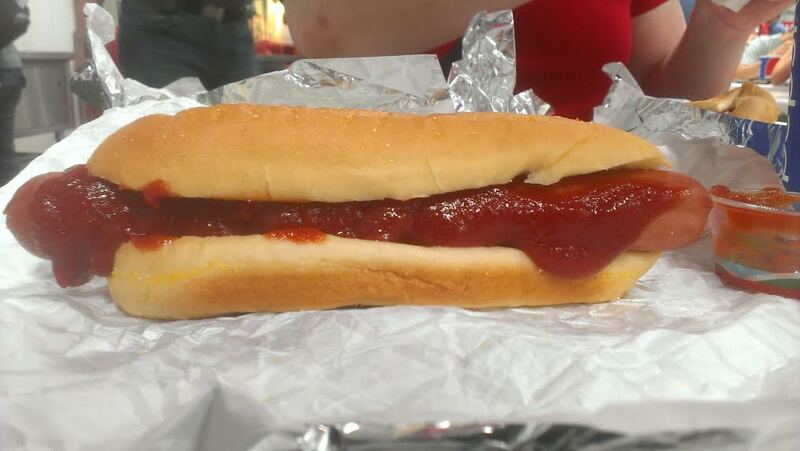 We topped our Costco dogs with Camden’s ketchup and wolfed ’em down, thrilled to finally pay our respects to this most deserving of foods.